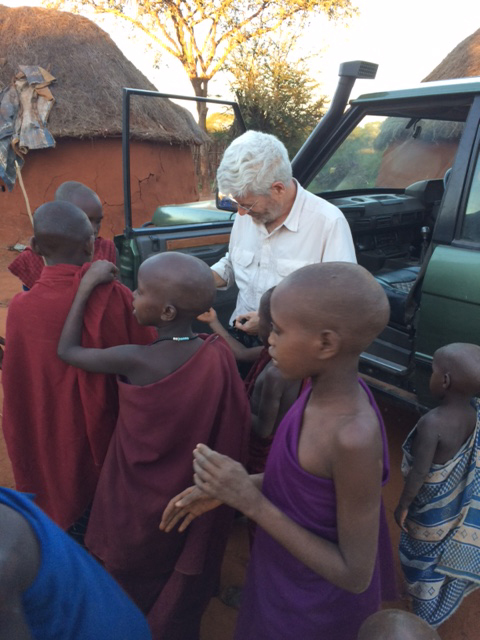 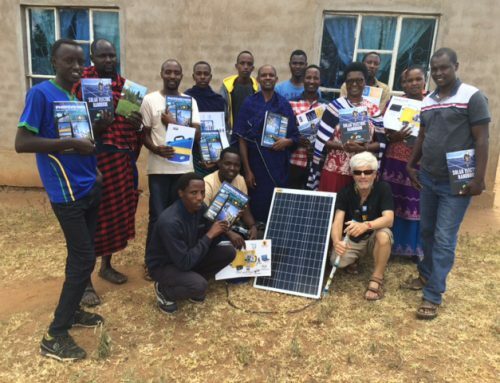 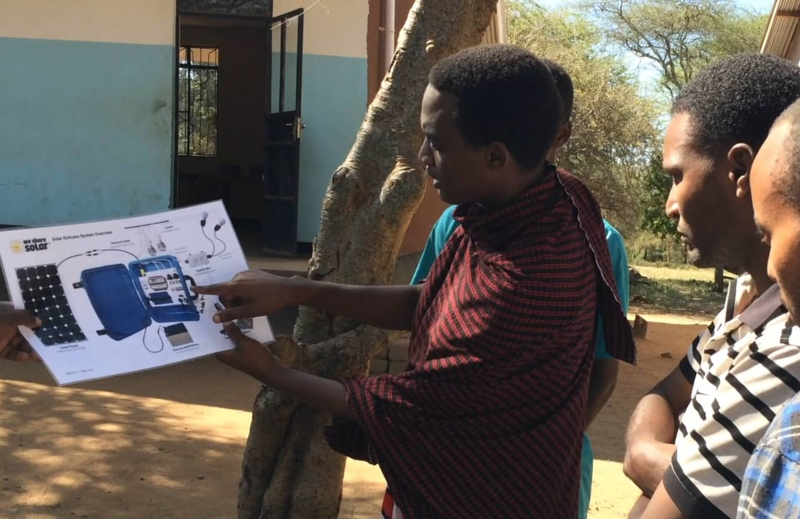 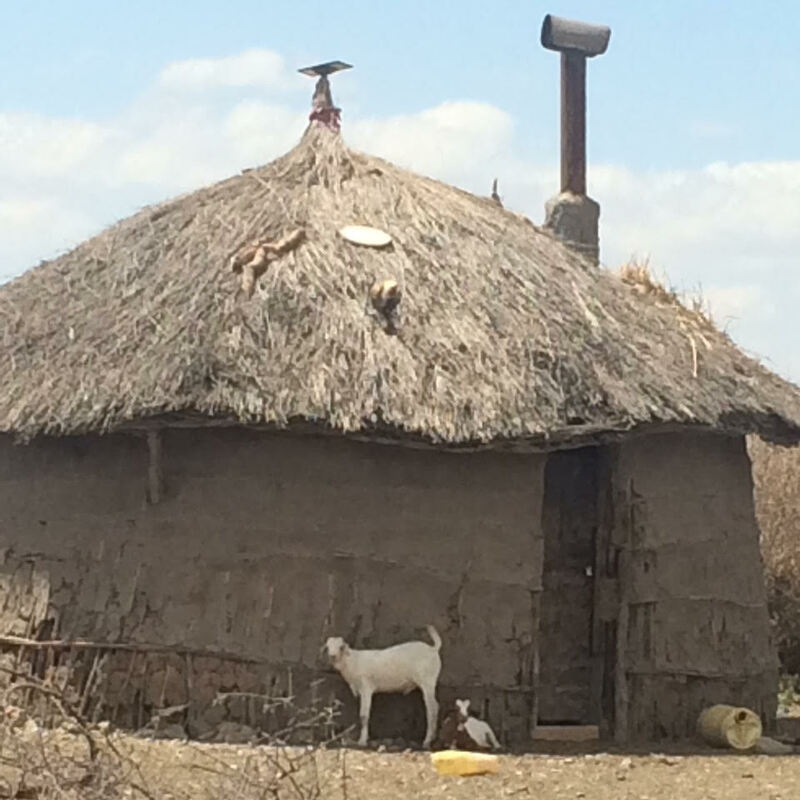 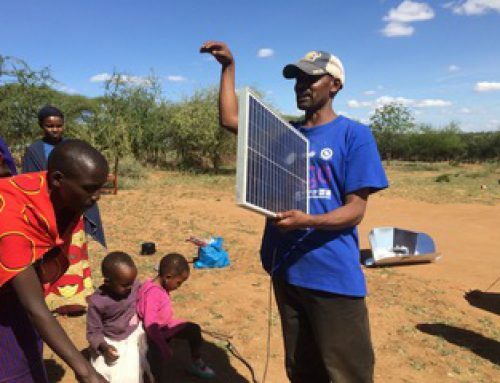 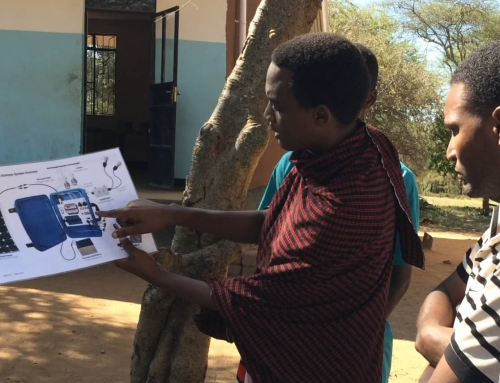 With the help of those who funded the Maasai Solar Project on Indigogo, we’ve begun the next leg of our adventure with SEI alum Lukas Kariongi, the Director of RUCOSUO (Rural Community Support Organization) in Maasailand Tanzania. 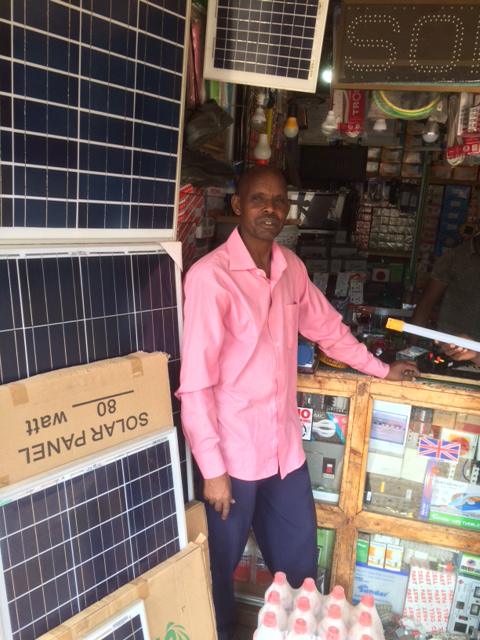 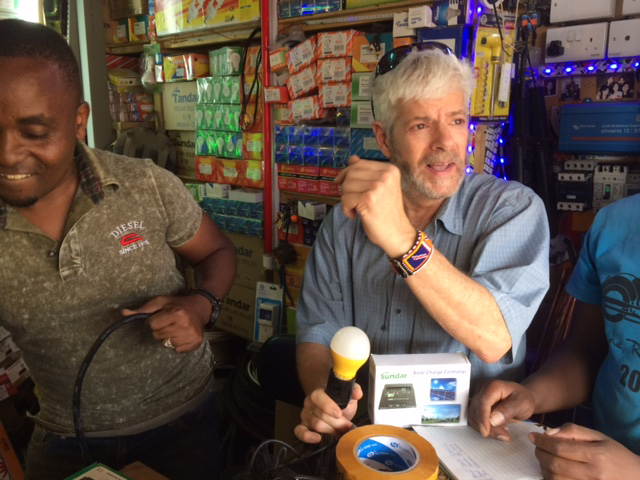 This week found Johnny and Lukas in Arusha shopping for solar equipment with the funds recently raised in our Indiegogo Campaign to support Lukas’ solar projects throughout the Simanjiro district. 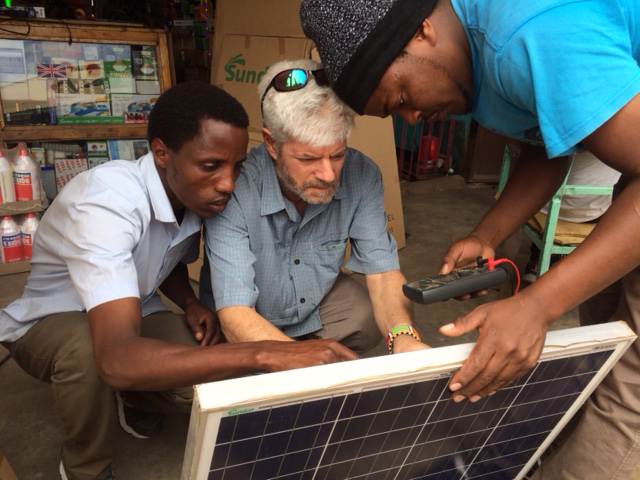 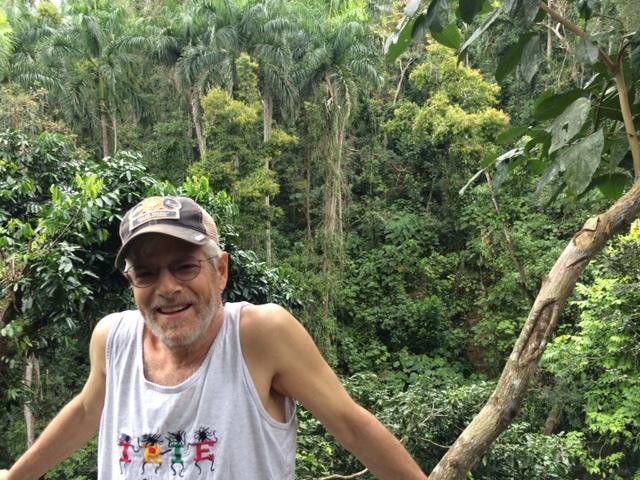 Thanks to those of you who made this project possible, including a $2,500 contribution from Solar Energy International. 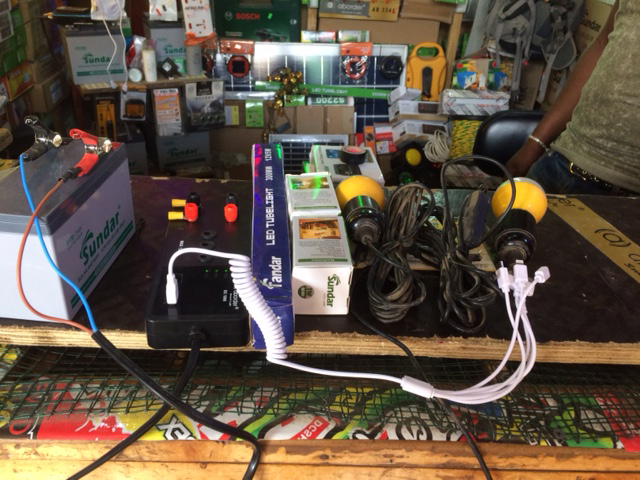 Stay tuned for details to learn how this equipment will be installed in the coming weeks! 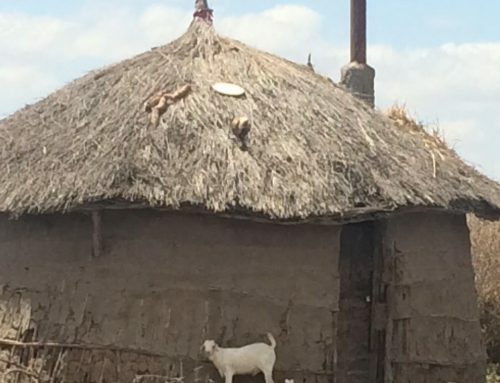 Its not too late to contribute.